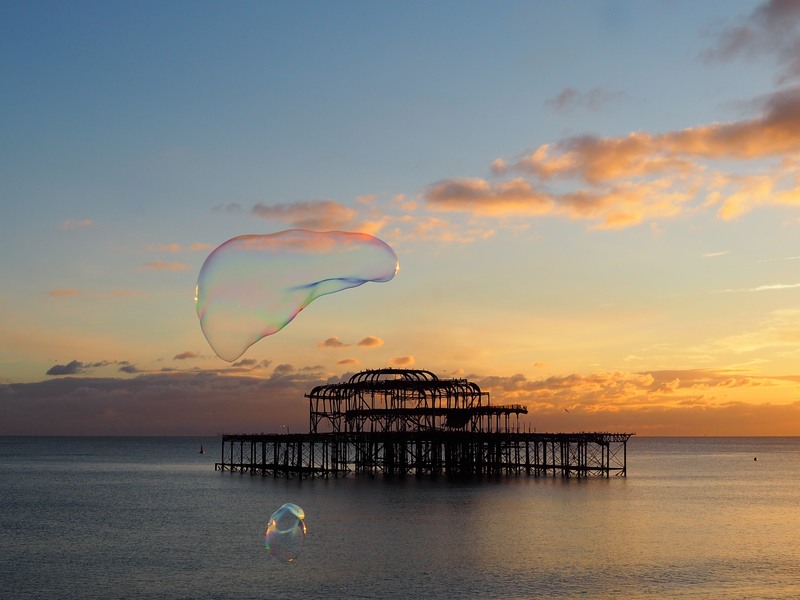 I'm a photographer specialising in landscapes and seascapes from Brighton, Sussex and occasionally further afield. I've loved photography since I bought my first camera (which I still use!) when I was 15. I love the way taking photos of helps me see beauty in the things right on my doorstep, and I hope my images do the same for other people too.